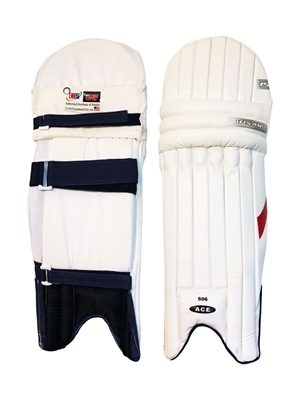 Beautifully and carefully designed Batting Pads keeping your comfort and running between the wickets in mind. These batting pads are light in weight and high in density. 2014-2015 Lynx Series by internationally famous cricket brand Ihsan (IS). 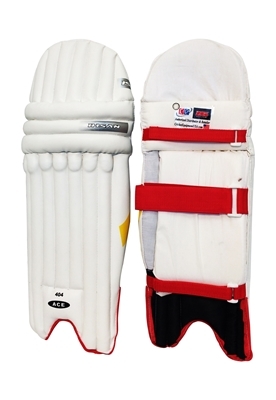 These Cricket Pads Originates from the requirements of the international test arena. The Lynx X2 includes many of attributes required to play long innings in the center. Light weight high density foam re-in-forced with the shock absorbing abilities of select cane inserts. Carefully detailed with leather shin cuffs and thick knee and calf straps. Finished in quality imported PU. 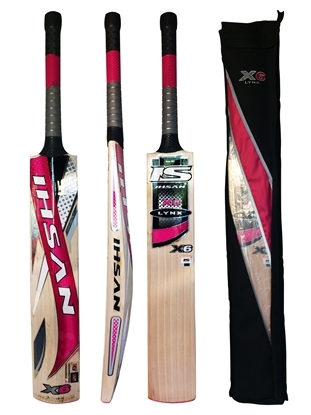 New 2014-2015 Lynx series by famous cricket brand Ihsan. 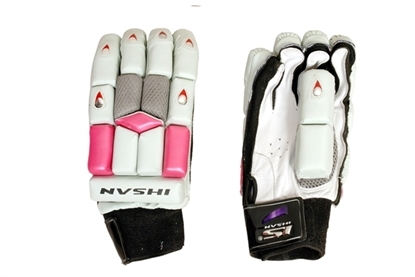 Match level cricket batting gloves suitable for highest form of cricket. Top of the line Ihsan players gloves utilizing the finest leather for highest comfort and performance. 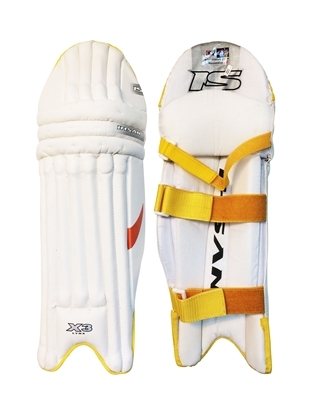 Lynx X1 Cricket Batting Pads By Ihsan. 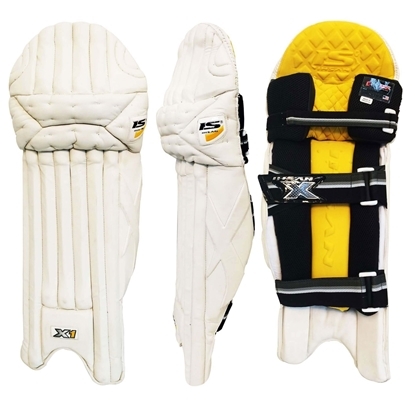 Top of the line batting pads in the Lynx Series. 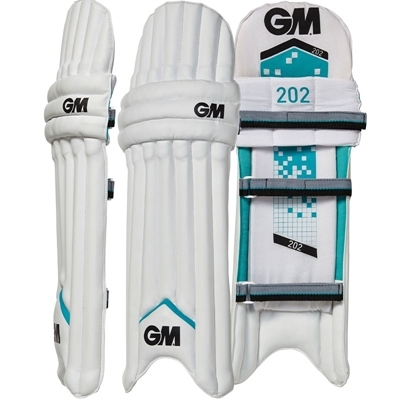 These batting pads are extremely light weight and flexible. Small compact kit bag stratus 200 by Ihsan light weight and easy caring cricket kit bag. 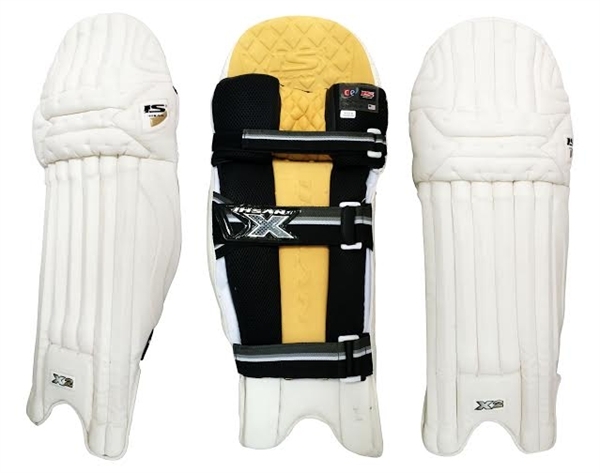 IS Cricket Batting Pads LYNX X3 by Ihsan 2014-2015. These are constructed for the advance cricketers. Hand crafted from English willow with strong round handle and profile. A great value for your buck. A well balanced durable bat. 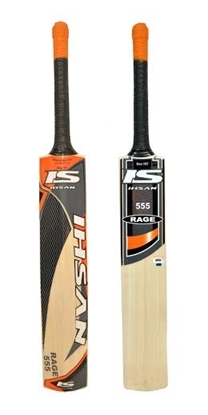 Lynx Series by Ihsan is endorsed & being played with by International cricketers. 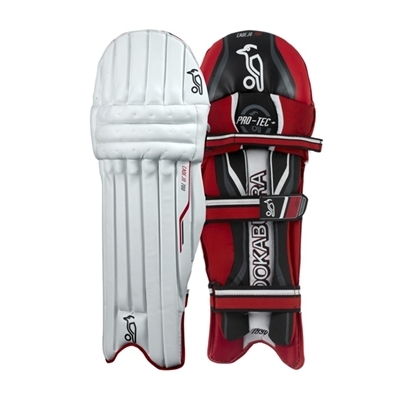 Free Ground Shipping & Free cricket bat Cover Included with your purchase The X6 series cricket bat is made from decent grade English willow, excellent for club level play. 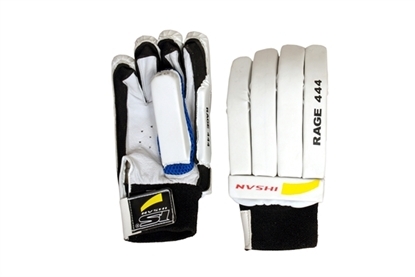 IS Cricket Batting Gloves RAGE 444 By Ihsan. 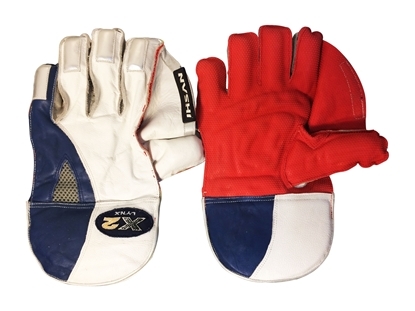 Excellent entry level gloves incorporating soft durable full leather palms. New 2014-2015 RAGE series. 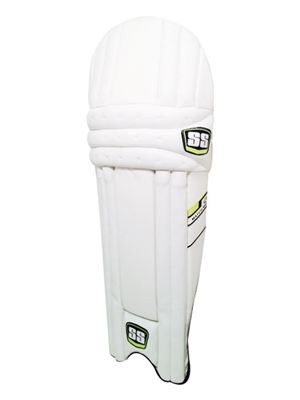 Designed to be used at an intermediate level of play to provide protection. 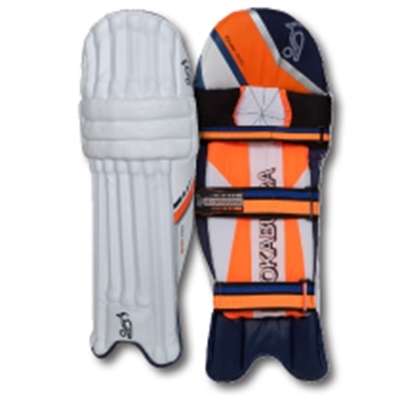 Both lightweight and flexible fused to create the optimal batting pad. 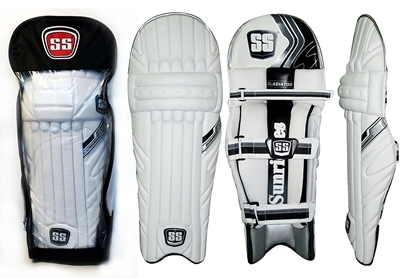 High quality cricket batting pads engineered by Ishan. Very economical entry level cricket wicket keeping gloves RAGE 444 by famous Pakistan cricket brand Ihsan. 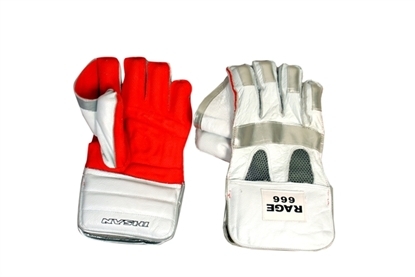 Designed in white and silver leather with generous padding and inner finger protection cups. Air ventilation for sweat control, white color provides less heat to be absorbed keeping the hands to normal temperature as opposed to darker colors which absorb more heat. Hand crafted from good quality English willow. Excellent bat in natural finish. Large defined profile for extreme power play. Professional player grip for comfort and performance. This is an exceptional quality hand crafted English Willow graded RAGE 555 bat. Great value for low budget but performs like a professional. 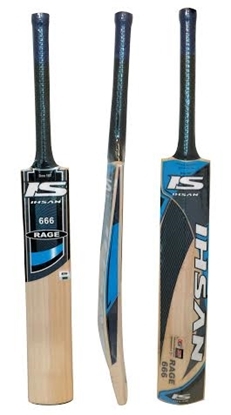 IS Cricket Batting Legguards RAGE 666 By Ihsan. Very high quality lightweight pad by famous Pakistan cricket brand Ihsan 2014-2015. 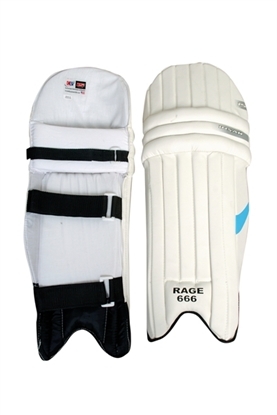 IS Cricket Wicket Keeping Gloves RAGE 666 By Ihsan. 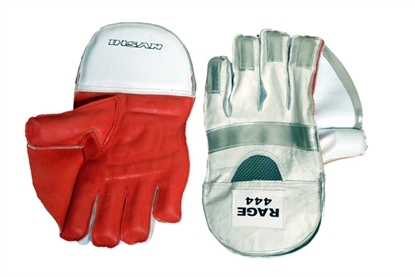 Red, white and silver color combination gloves of exceptional value. This is an exceptional quality hand crafted English Willow graded RAGE 666 bat. Great value for low budget but performs like a professional. Hand crafted high quality English Willow bat. 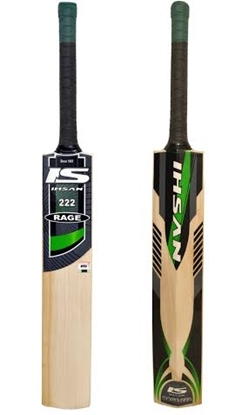 Ihsan's new English willow grade RAGE 777. A free full size bat cover is included with purchase of this bat. 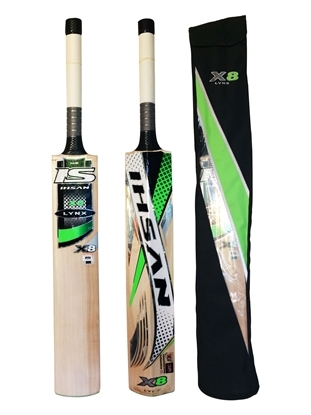 Lynx X8 Cricket Bat is a preferred choice for professional cricket players. Made by famous Cricket brand Ihsan.